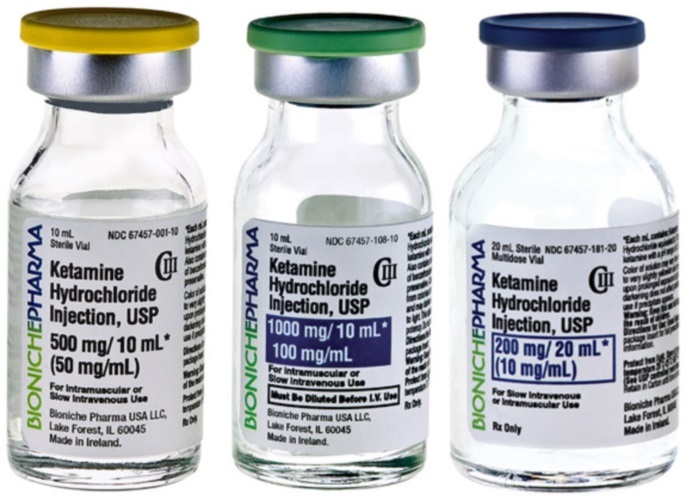 Ketamine, an N-methyl-D-aspartate antagonist, was shown to provide acute benefits for treatment-resistant depression, bipolar depression, and major depressive disorder with suicidal ideation. Singh I, Morgan C, Curran V, et al. Ketamine treatment for depression: opportunities for clinical innovation and ethical foresight. Lancet Psychiatry 2017;4:419-426.